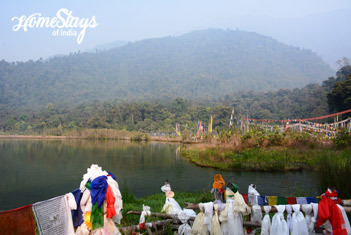 The hidden treasures blessed by Guru Padmasambhava, gets its name from Khecheopalri Lake. Locals consider it holy, believing it was created by the gigantic footprint of goddess Tara. Legend has it that birds assiduously remove any leaves falls on lake’s surface, keeping it clean throughout the year. 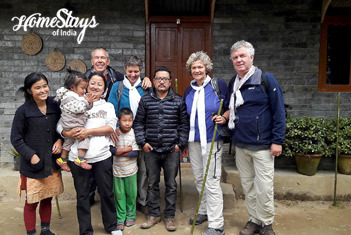 It is 147 km west of Gangtok and 34 km from Pelling. 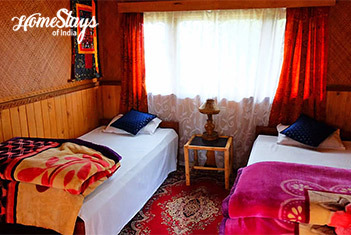 You can explore the virgin forest which covers the hamlet of ethnic Lechpa Tribe, their culture and traditions. Beyond the car park a 20 minute uphill walk leads you through mature woodland fluttering with prayer flags to this hidden gem. It’s a traditional Sikkimes home, mostly made of wood. 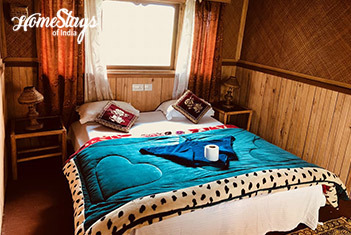 We have 5 spacious rooms for guests. The magnificent view of Mt. 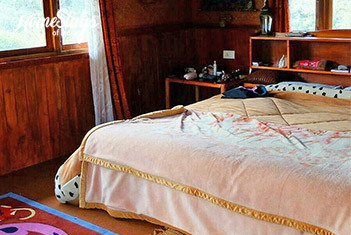 Khangchendzonga only adds to the many natural riches that Khecheopalri homestay is blessed with. You see the influence of Buddhism all over the home. There is a breathing space for yoga and meditation lovers also. Deepen is a Buddhist, belong to Lechpa Tribe, a living encyclopedia of the local information. He is a very health conscious person; proof is a yoga and meditation center in his premises. You will love to sit with him over a coffee. Deepen use home grown organic vegetables and ingredients. He love to serve local cuisine but you may ask for other Indian Veg. or Non-veg. food also. 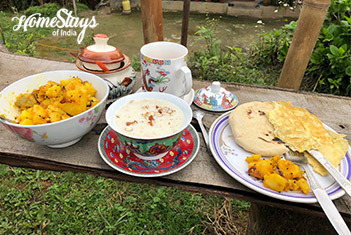 Breakfast as per guest choice like Tibetan bread, Porridge, Sabji Poori, Sandwich, Butter Toast, Bread Omelet etc. 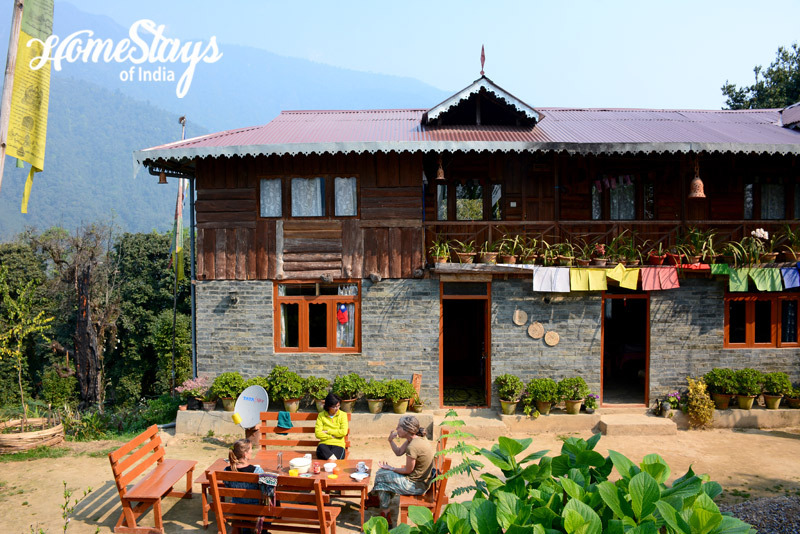 Also check our other Homestays in Sikkim.